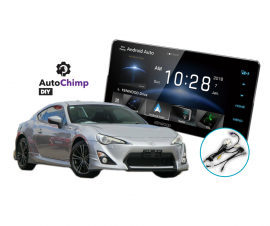 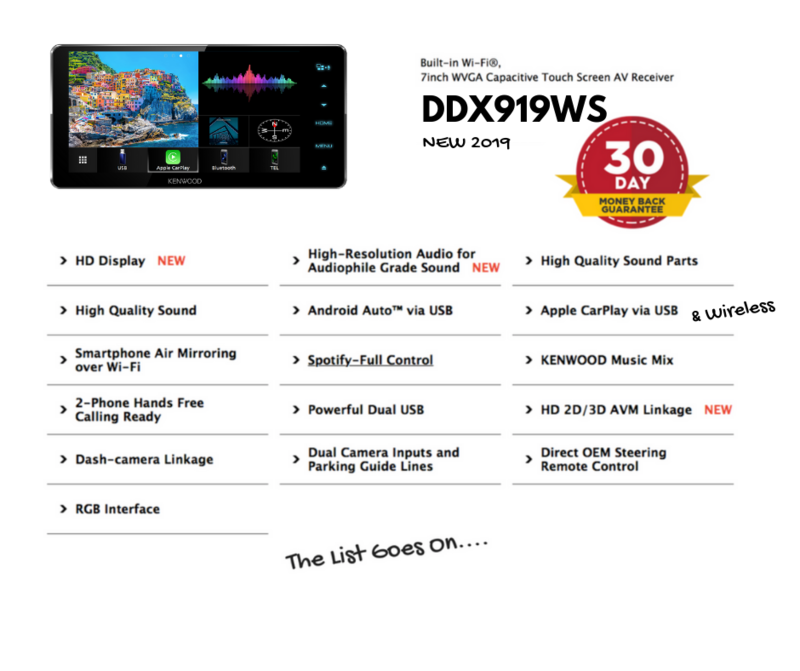 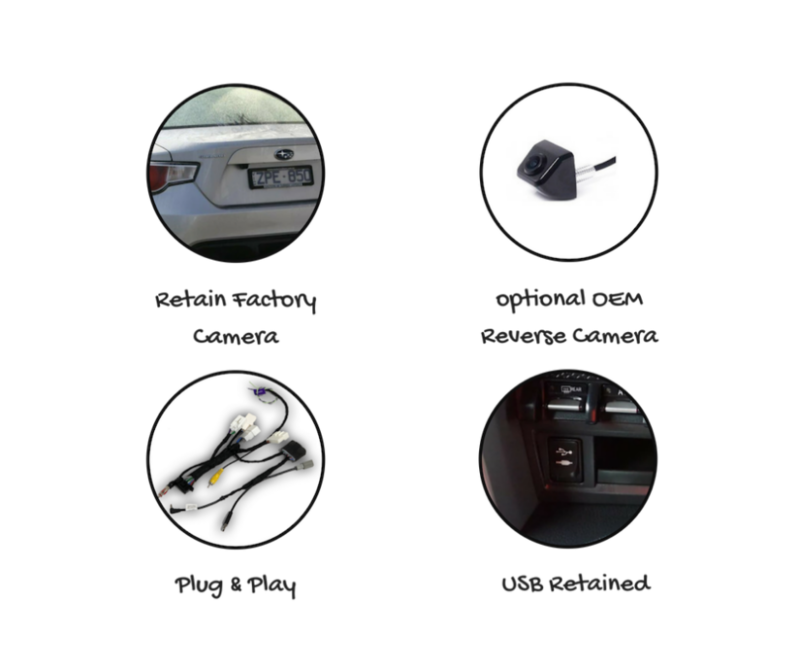 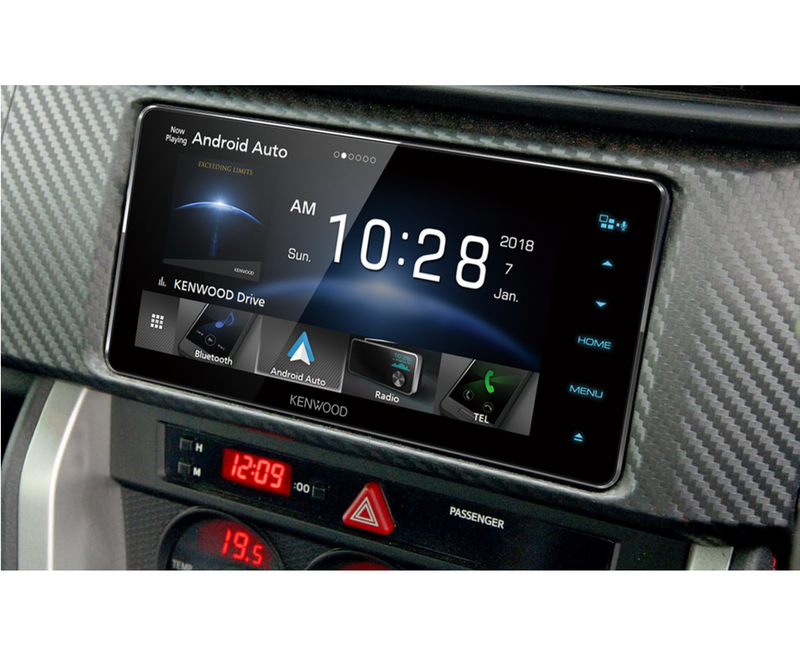 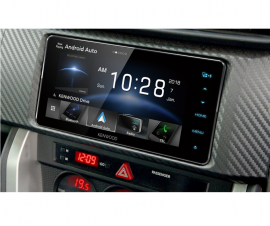 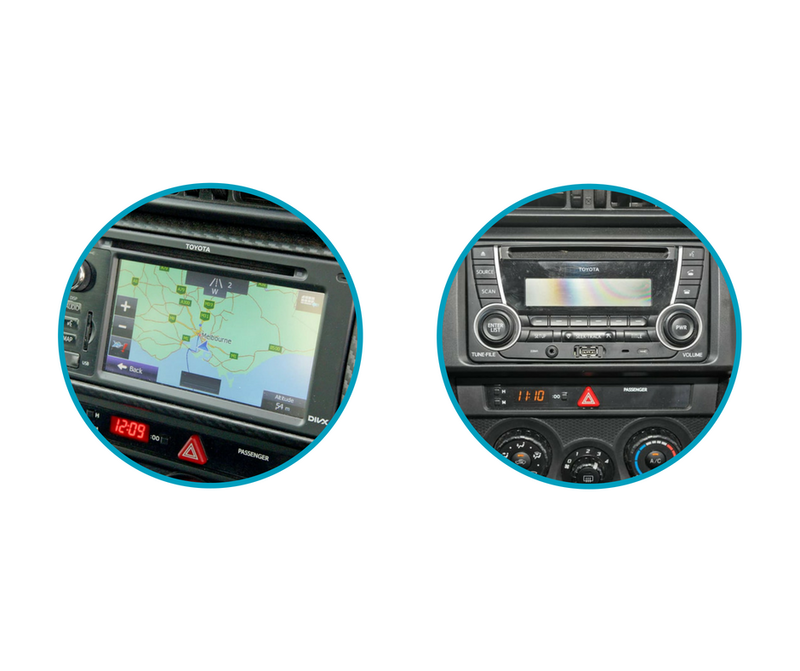 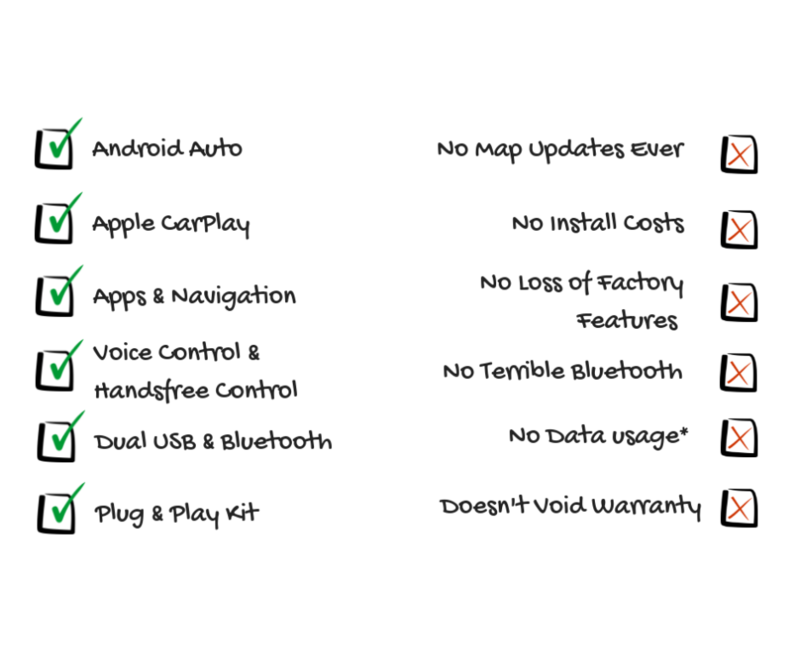 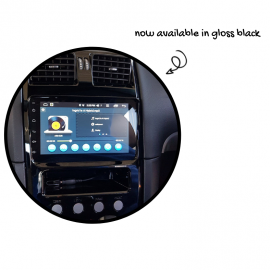 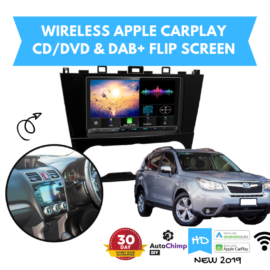 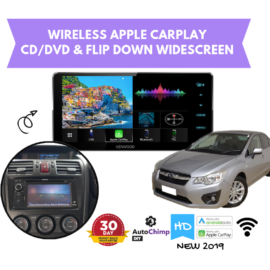 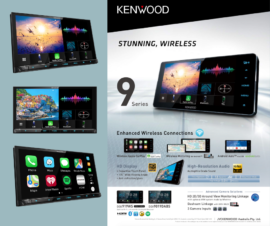 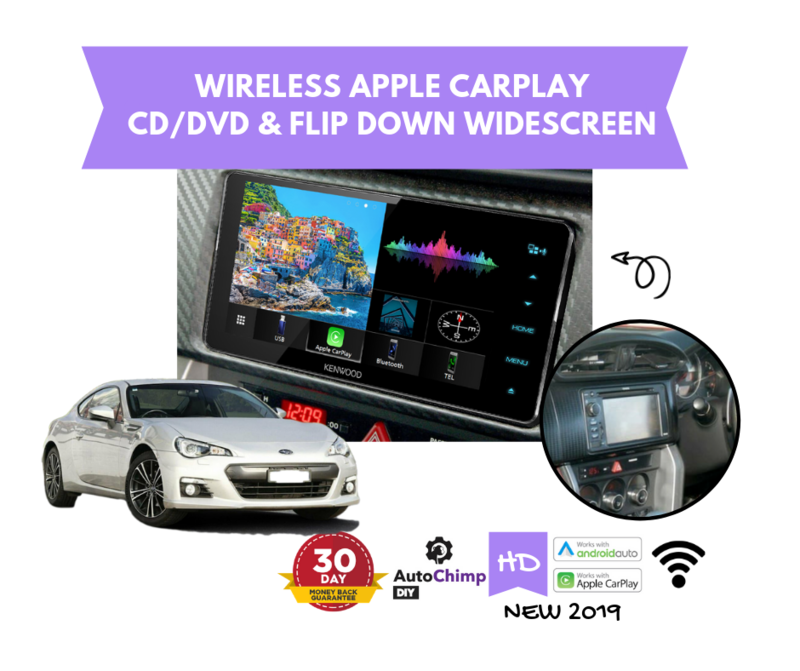 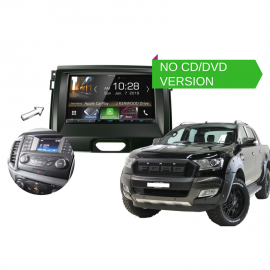 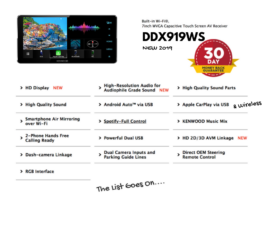 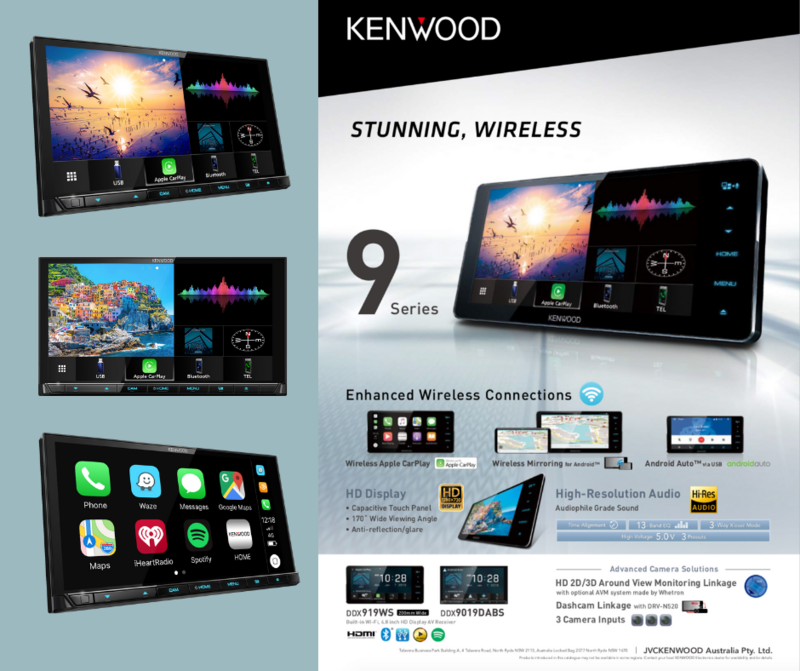 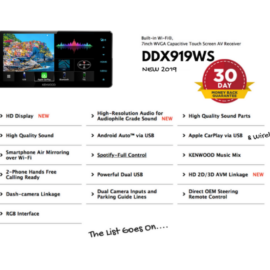 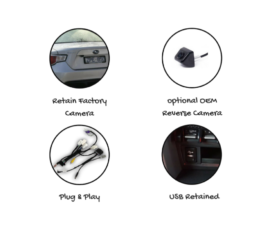 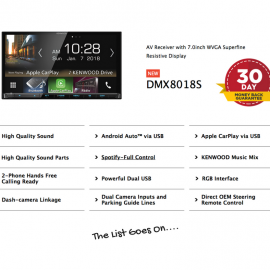 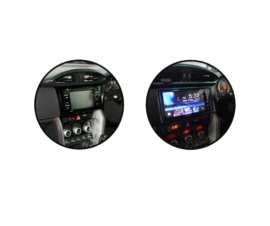 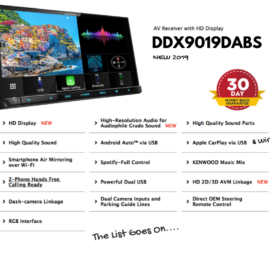 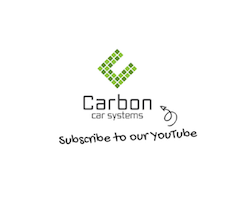 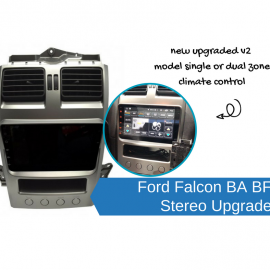 Our Kenwood DDX919WS for Toyota 86 Stereo Upgrade | 2012 to 2017 is a plug and play solution that gives you the best connectivity to your phone and upgrades the factory stereo to give you the latest apps & features. 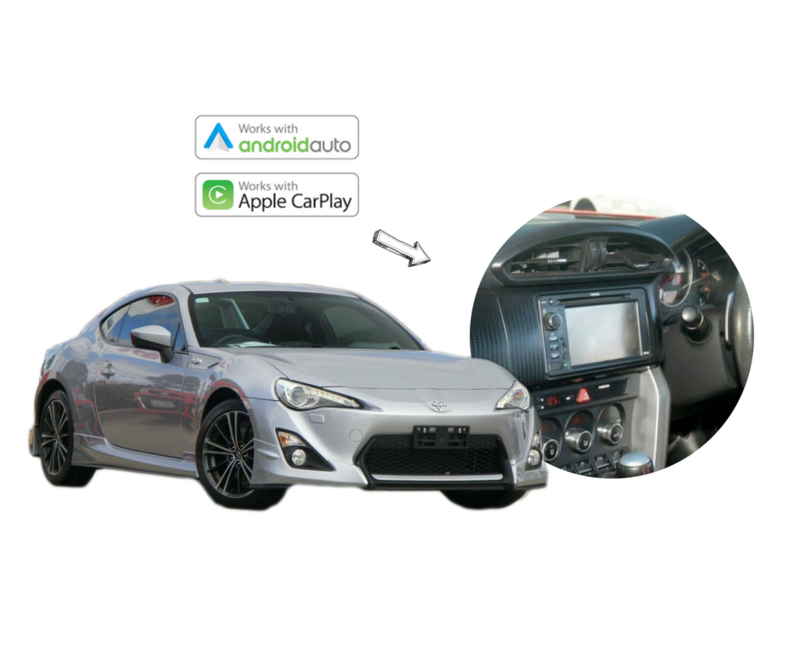 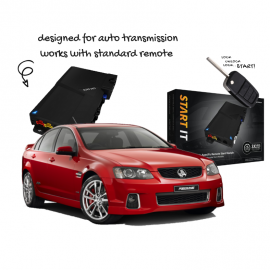 Designed specifically to suit your Toyota 86 our kit comes with everything you need to install the stereo yourself. 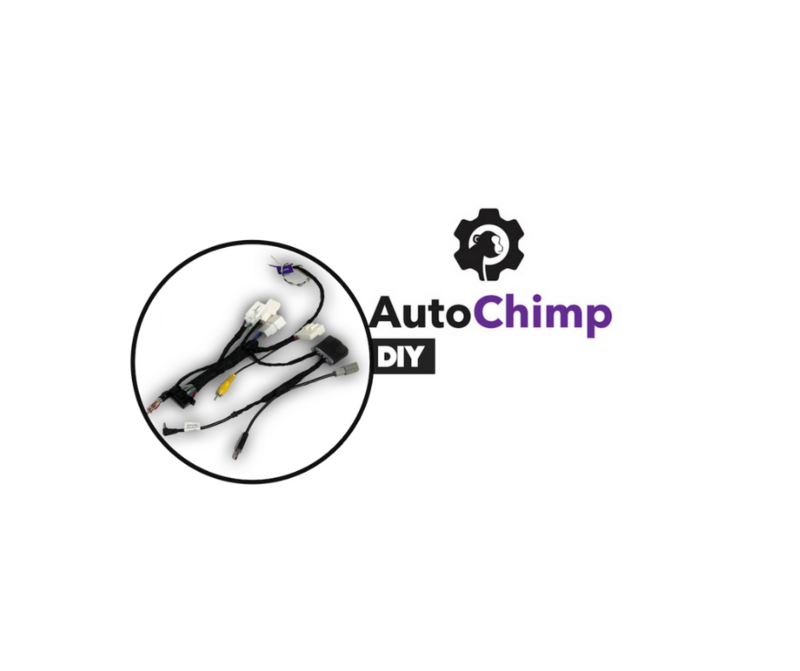 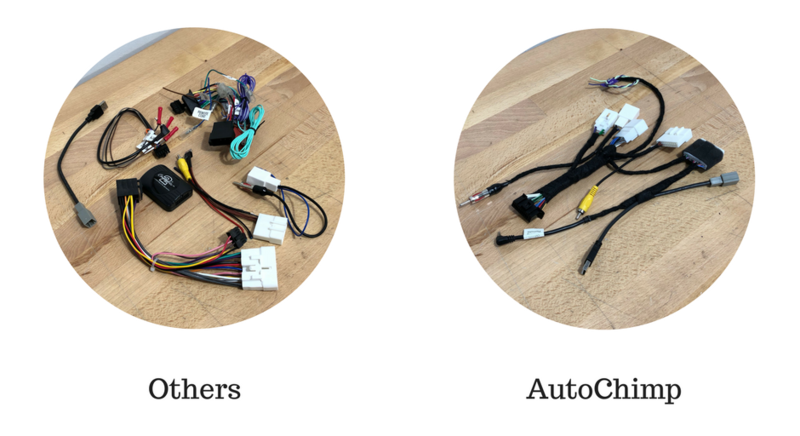 This is because they require a different wiring loom kit we prepare.